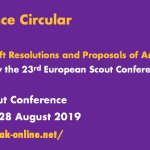 Following the pattern established at the 19th European Scout Conference, and on behalf of the current European Scout Committee, we are launching the Open Call for those who wish to be considered for working to support the delivery of the Regional Scout Plan which will be adopted at the 21st European Scout Conference in Berlin, Germany. 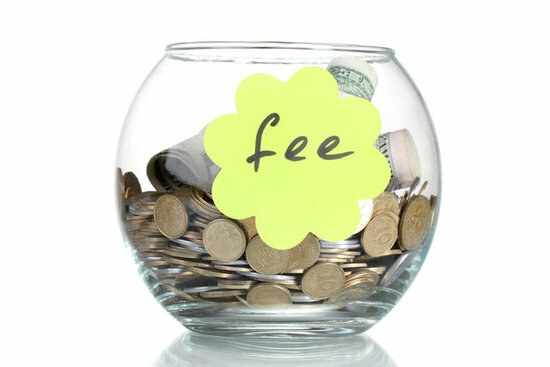 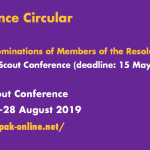 The Regional Scout Committee, in its preparations for the Regional Conference has considered the regional fee situation. 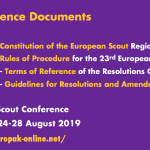 As pointed out before at the beginning of this triennium, in order to honor our commitment made during the 20th European Scout Conference, that we did not want to levy any increase in fees. 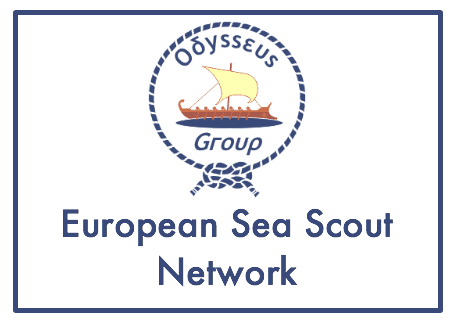 The next meeting of the North-South Network is scheduled for October 18th to 20th, 2013, in Madrid. 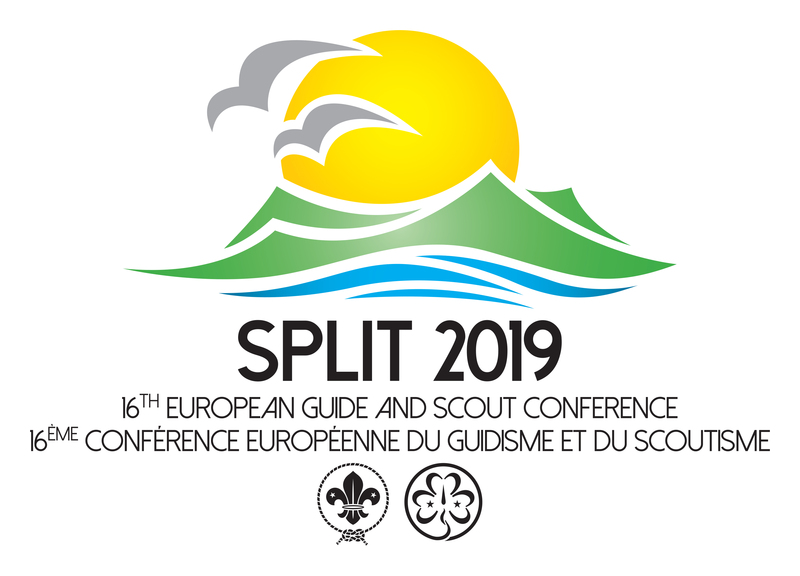 ASDE will host it in Madrid at the Complejo Residencial Fray Luis de León (Madrid, Spain). 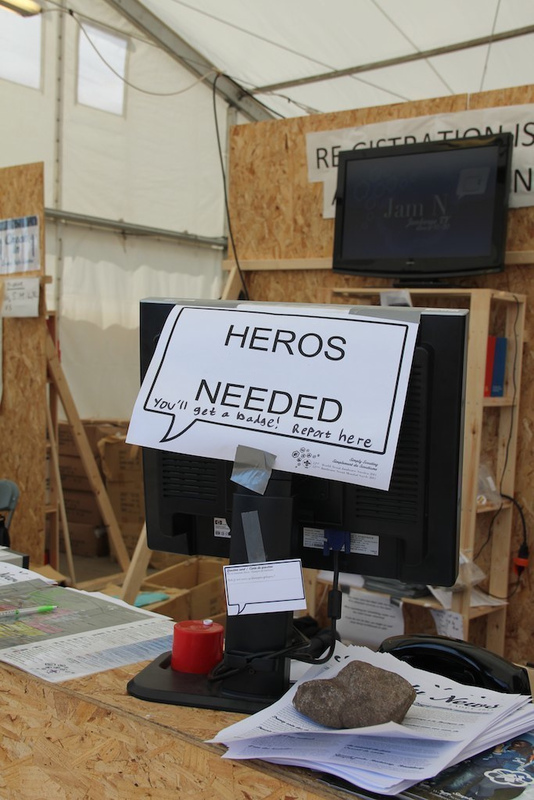 The Troika Team (NSOs organizers) is compound of the previous and next host organizations. 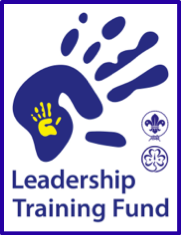 Projects granted support from the Partnership Fund totalled 22 projects with an allocation of EUR 318,215. 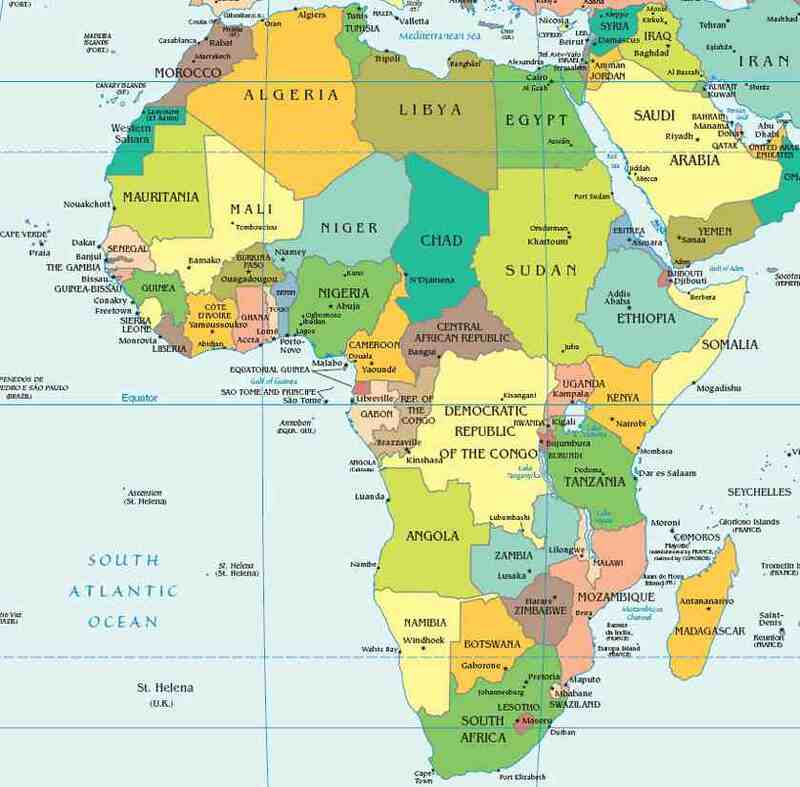 Of these projects, eleven have been completed and the report contains an overview of the results achieved for these projects. 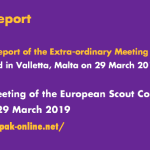 The European Scout Committee recognises the benefits that the Region (NSOs/NSAs) has derived from the Centenary Fund/Partnership Fund over the 14-year period of their operation. 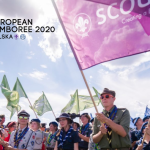 It is therefore of the opinion that this should continue in the next triennium, despite the financial constraints that the current world economic and financial crises have brought to the income of the European Scout Region.